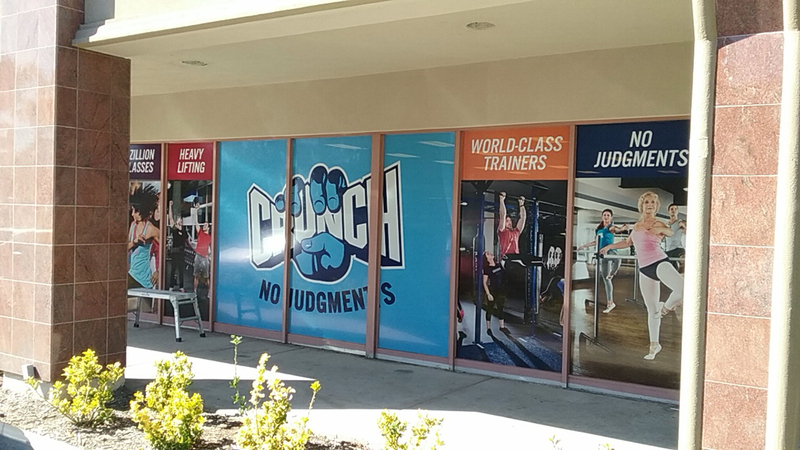 Custom Window/Wall Graphics & Perforations. 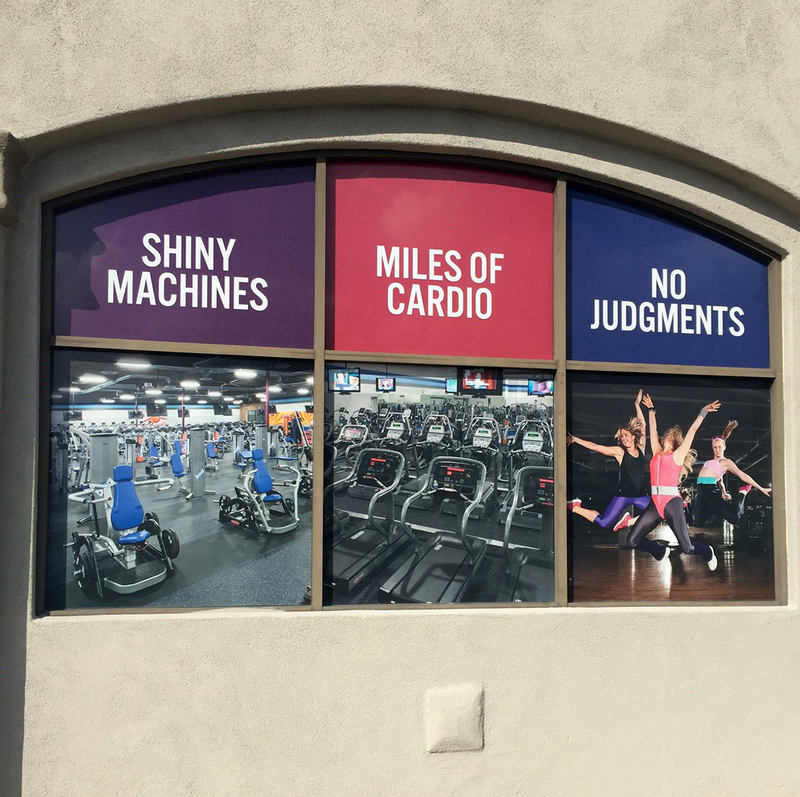 One of the hottest products to hit the digital printing and outdoor advertising market is our custom perforated window graphics. 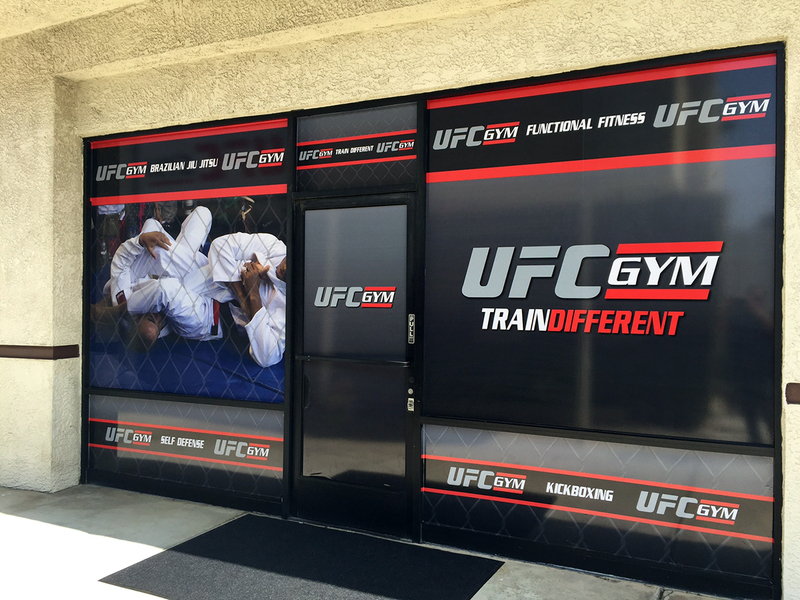 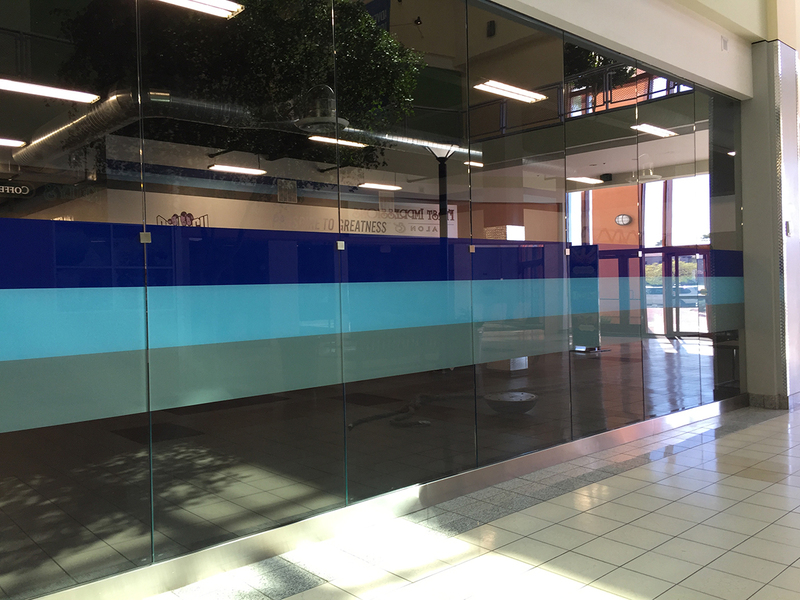 This unique material is making a huge impact with vehicle graphics, retail window fronts, malls and building wraps. 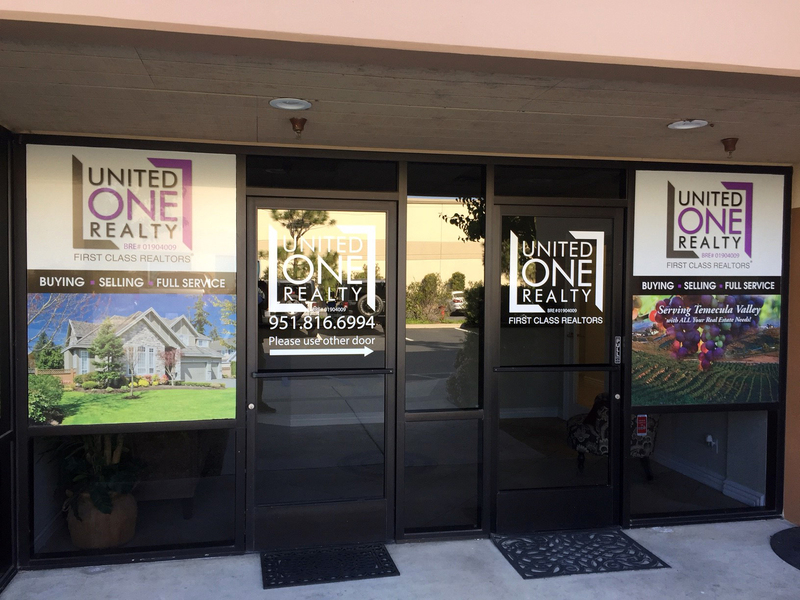 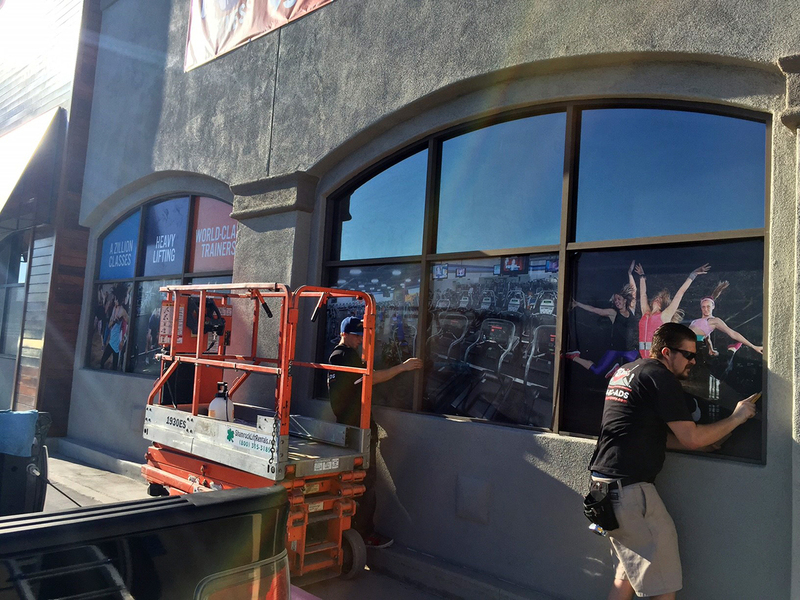 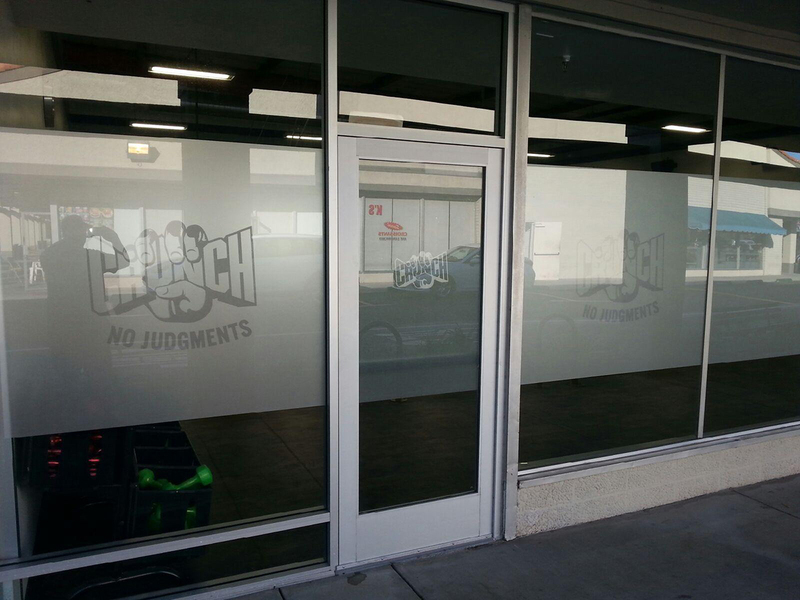 Window graphics by Epic Advertising allows for you to see out of the window without restricting your view, while giving you a great advertisement from the outside. 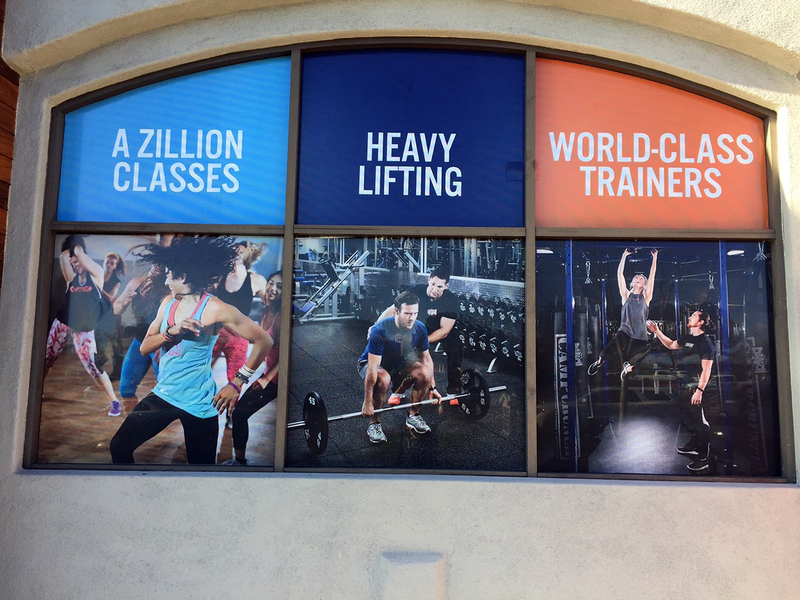 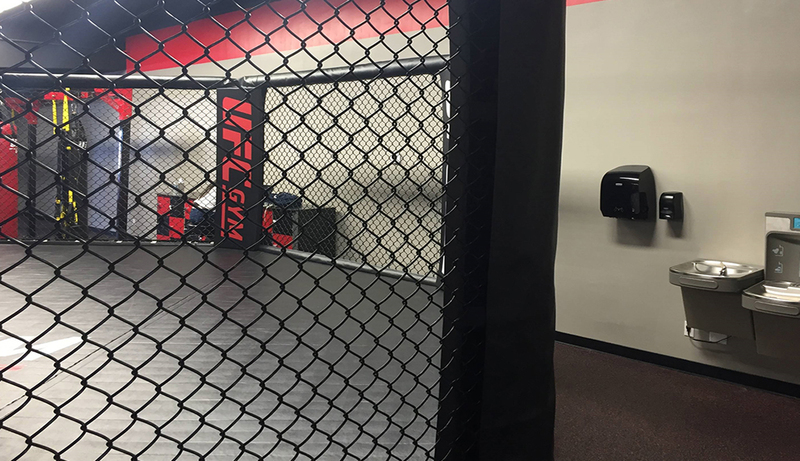 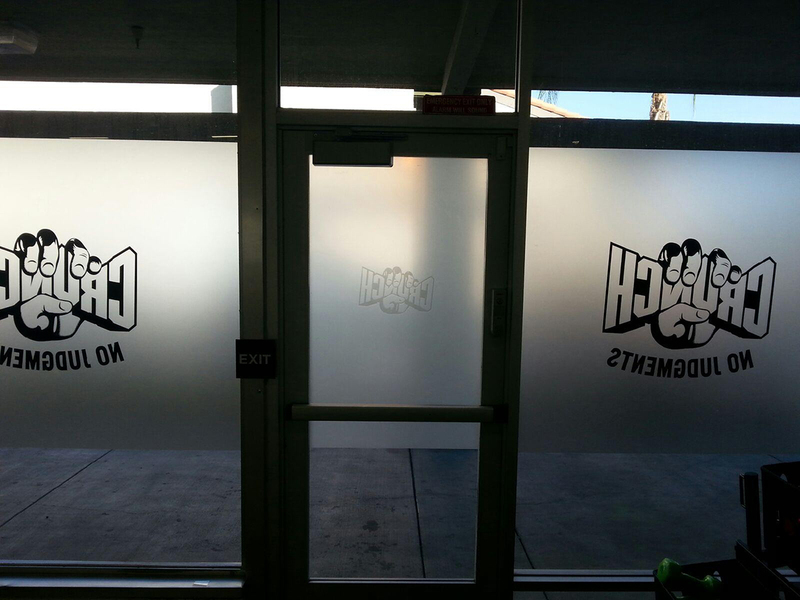 At Epic Advertising, we specialize in all form of window films, including window clings, window lettering, decals, and non-perforated window graphics. 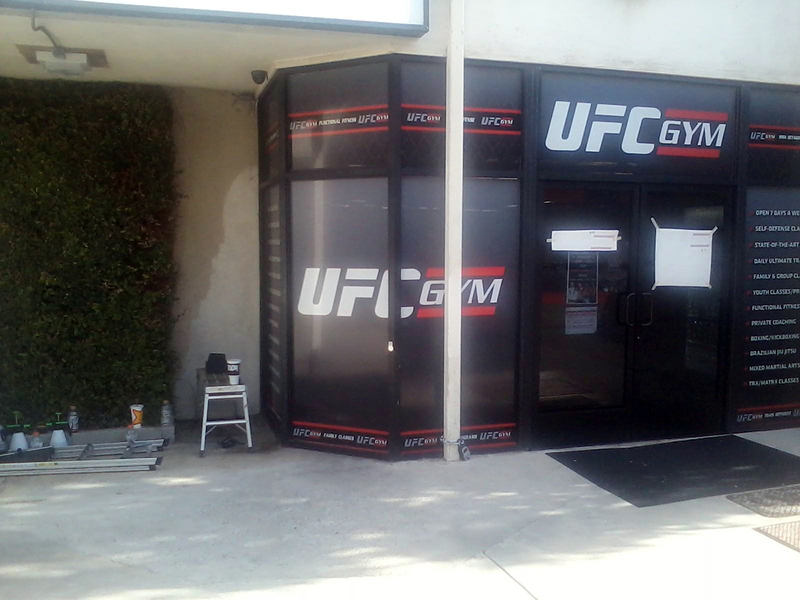 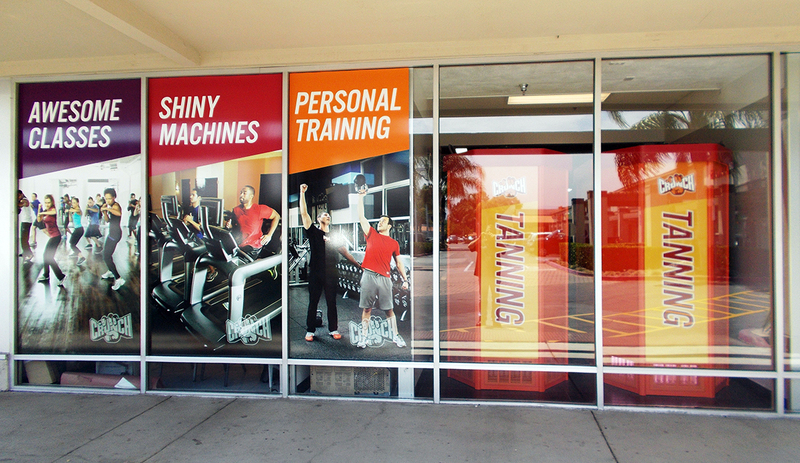 Extreme Advertising That Will Turn Heads & Can Never Be Turned Off... With Custom Designed Window Graphics. 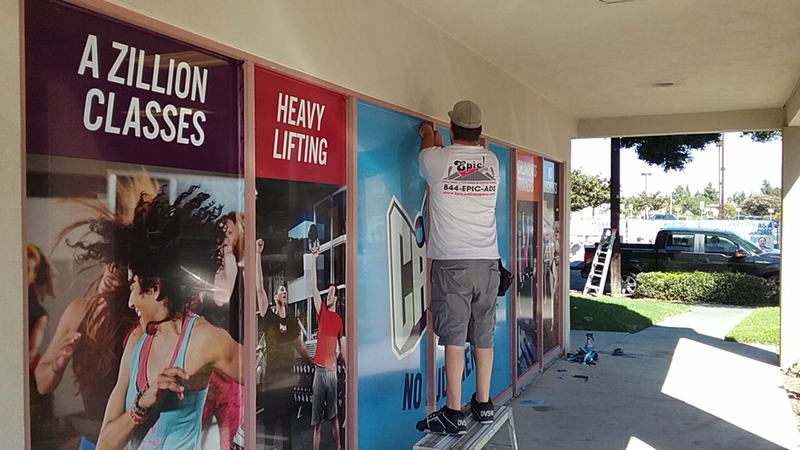 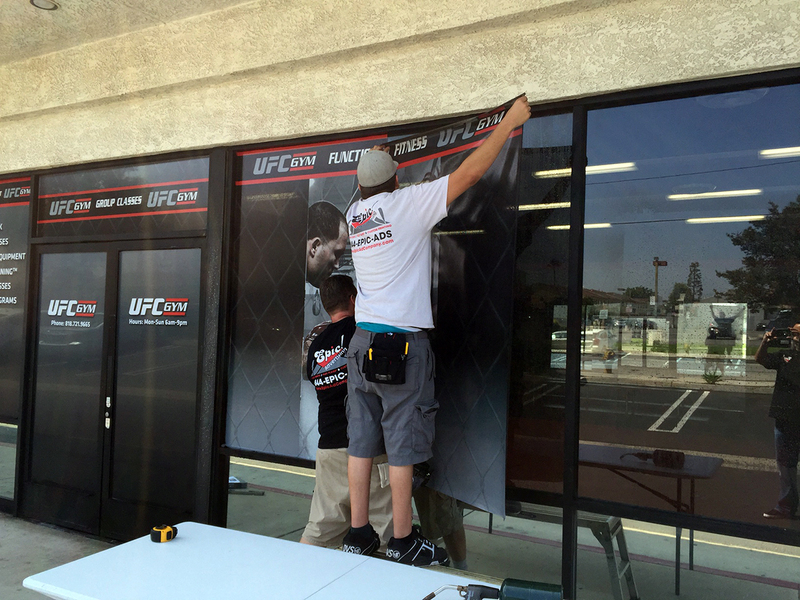 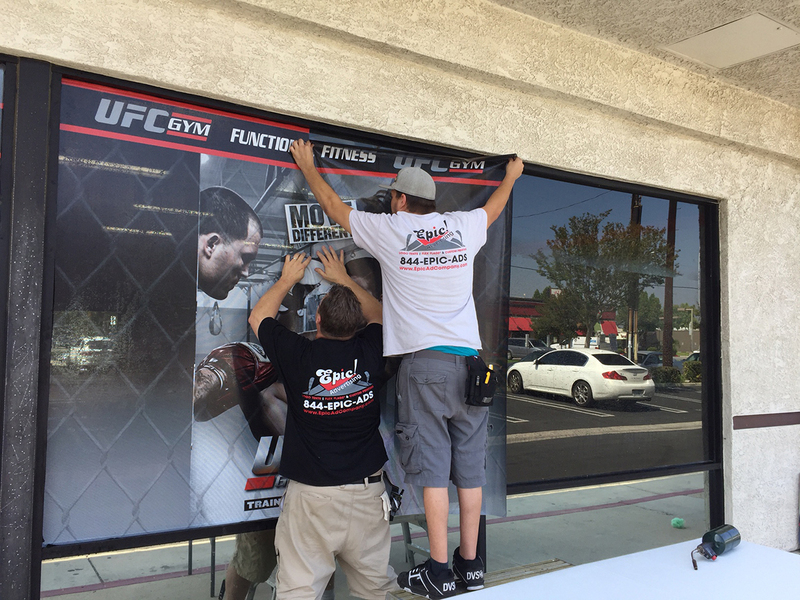 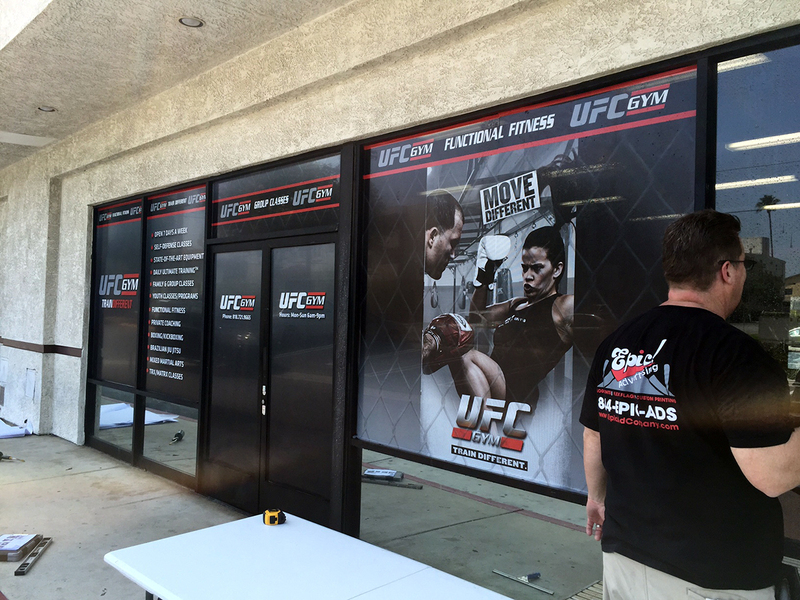 Window graphics are extremely cost effective and offer impactful advertising that catches a consumer's eye. 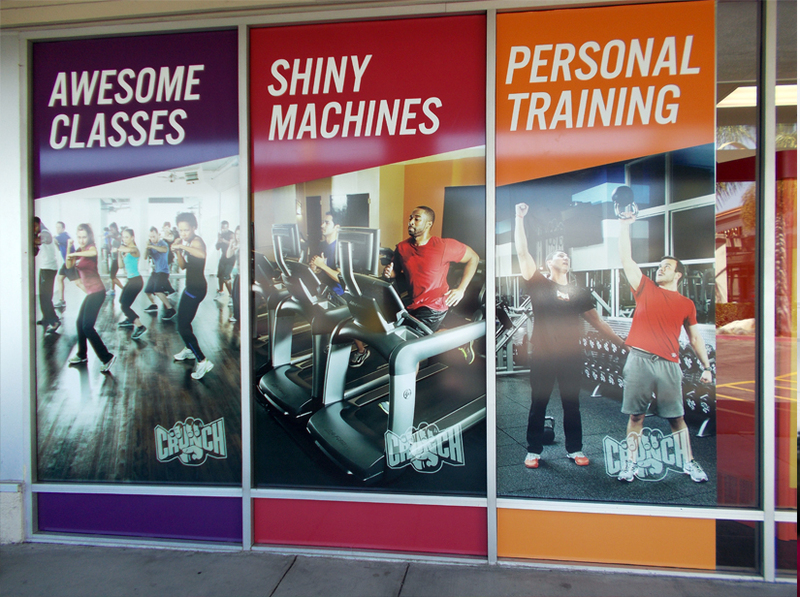 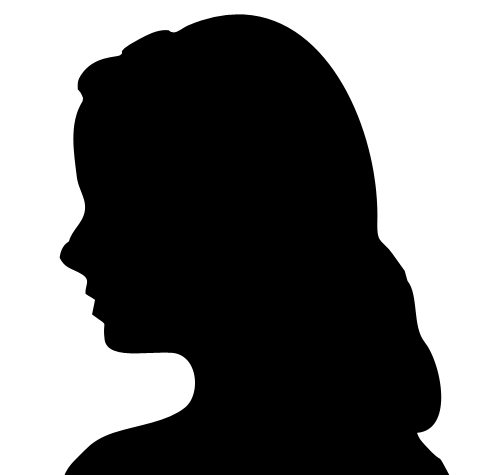 Advertisers can achieve multiple and longer-lasting impressions compared to most other media. 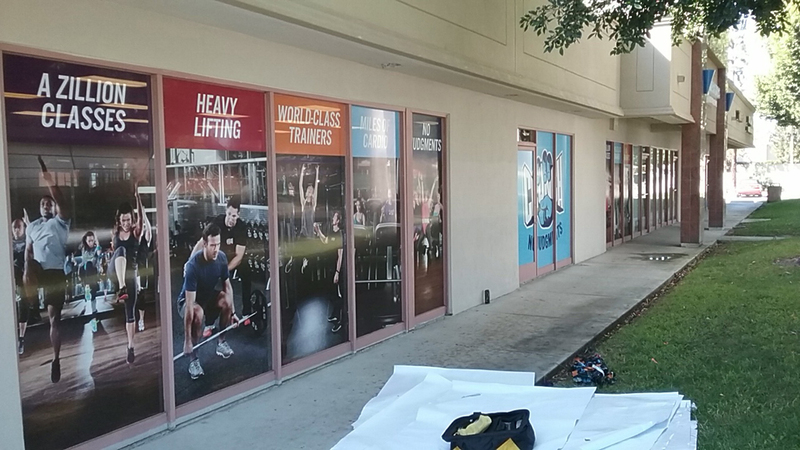 Use existing window space to catch every impression that passes by, while enhancing your brand and store front image and lowering the effect of sunlight coming into your location with our high impact window graphics. 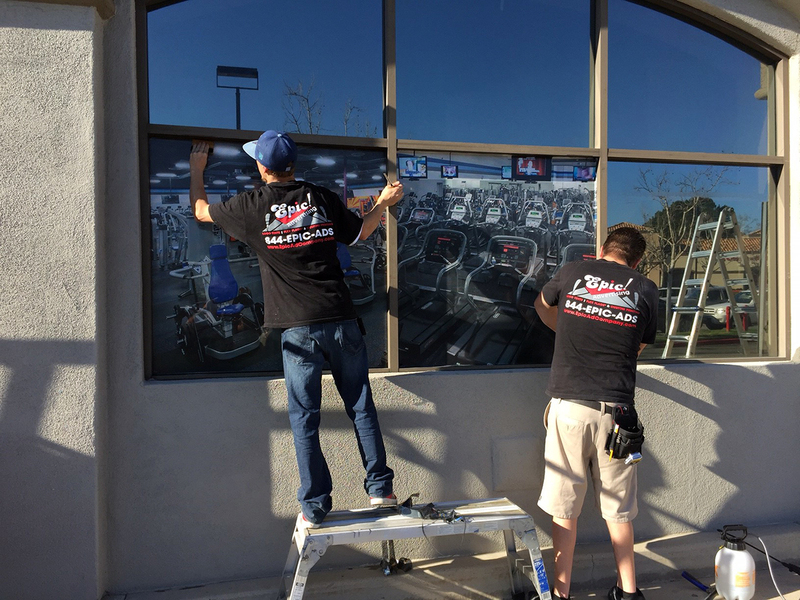 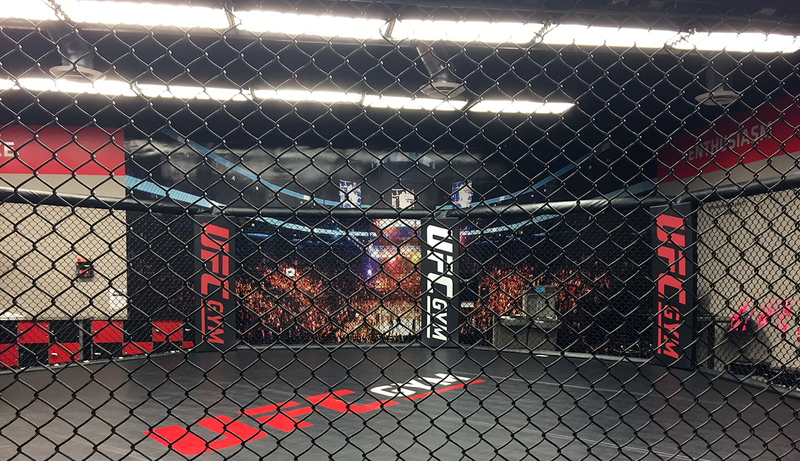 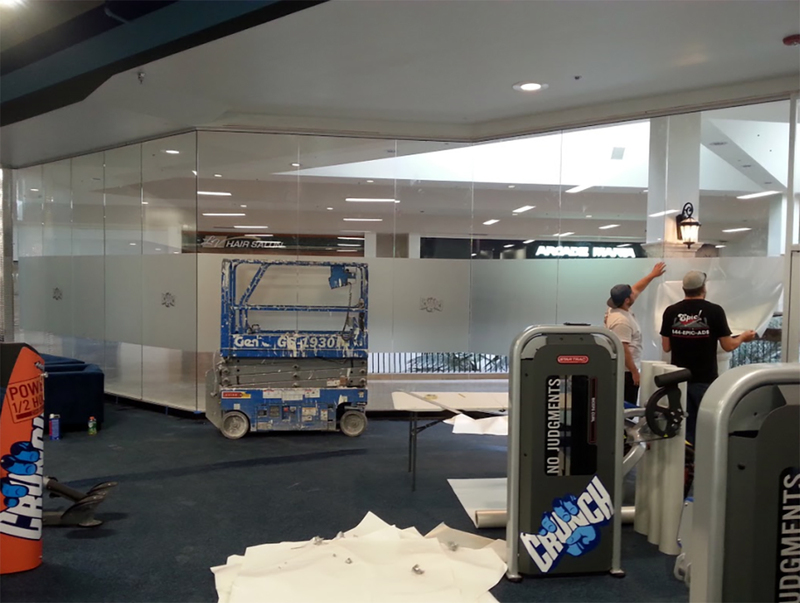 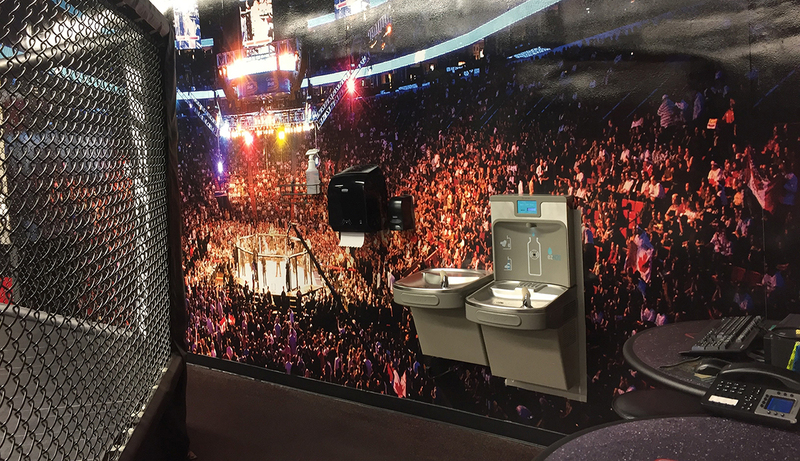 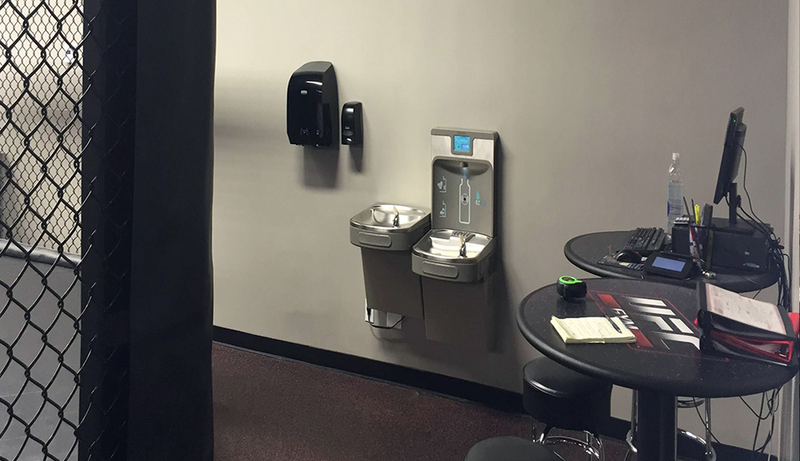 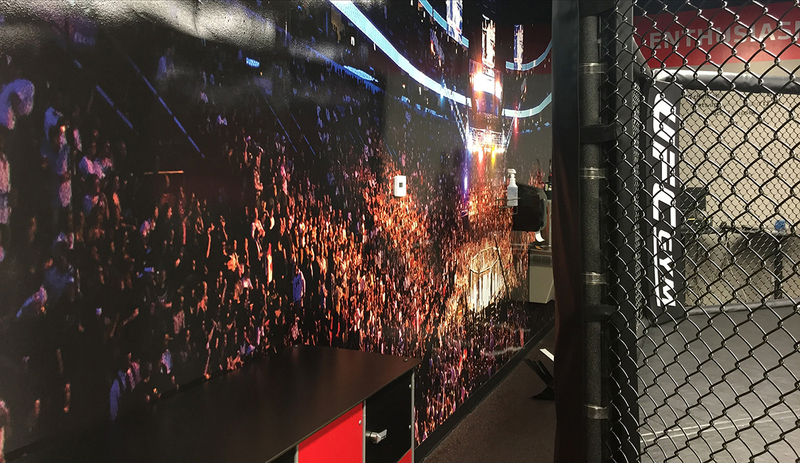 Our graphics team can assist you with artwork if needed and all of our window films are state-of-the art, high end materials with UV protective laminates.